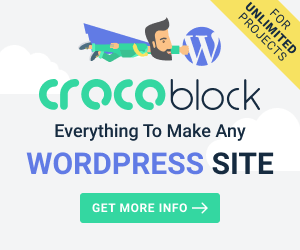 Having a reliable backup of your WordPress site is incredibly important if you don’t want to lose all your online work. In this post, we’ll cover some WordPress backup basics and how to backup a WordPress site in five simple steps. 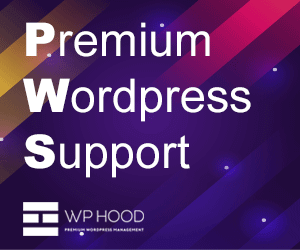 Before we begin, it’s important to cover some WordPress backup basics.